Pam Cioffi is the director of talent and knowledge management for Caldwell, responsible for the firm’s talent management, benefits, and collaboration/ knowledge management. 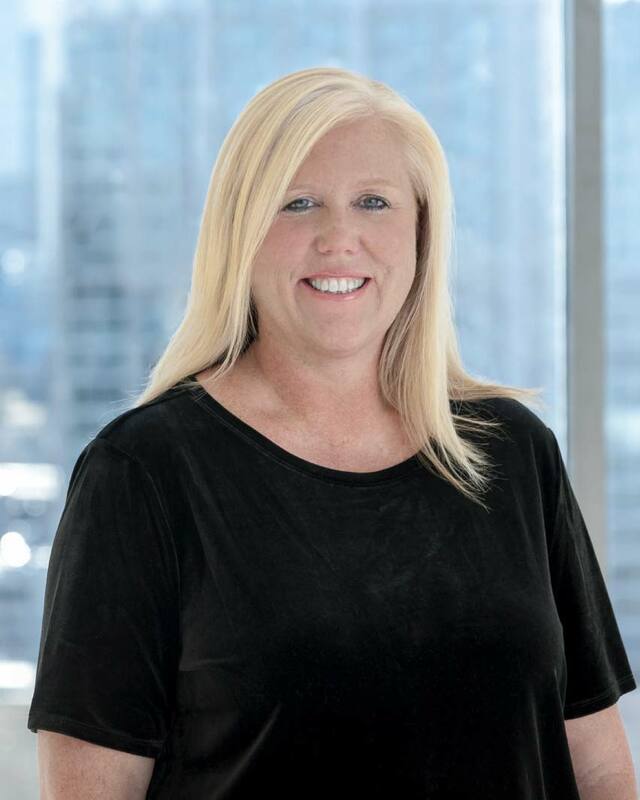 Pam has more than 25 years of experience in the talent and executive recruitment space. She joined Caldwell from GroupM, the world’s largest advertising agency, as an executive recruiter with a focus on senior digital media roles. She previously managed HR and talent acquisition for Canon’s business process services group. Prior to that, she served as the director of human resources at Highland Partners, where she developed a keen understanding of the talent and human resource functions, specifically as they pertain to a retained executive search firm. Pam has also held other HR roles in the entertainment industry, including at CBS Inc. and Time Warner.